The aim of our work is to help people build on their strengths, overcome obstacles, and become more in control of their lives. We have faith and optimism in our clients and so the services we deliver are built around their needs. We support the people of Leeds to discover their own resources to ‘recover’ from periods of poor mental health, and to live life independently with their mental health condition. 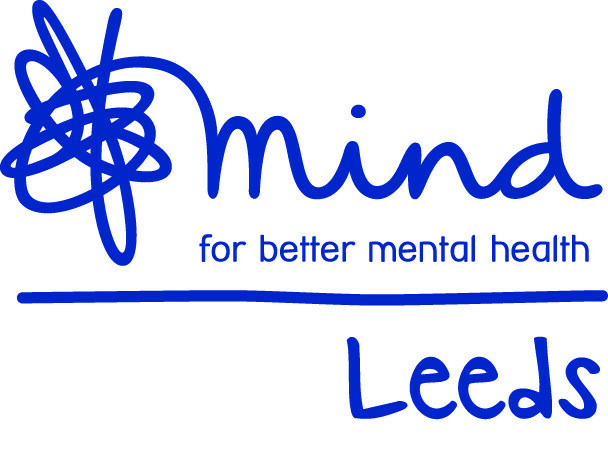 Leeds Mind promotes positive mental health and wellbeing, and provides help and support to those who need it. We offer many services, including: counselling, group therapy, social support, peer support, self directed support, social prescribing, housing support, employment support, suicide bereavement support, and mental health training. 1 in 4 people experience mental health difficulties at some point in their lives. Whether that be depression, anxiety, stress, self harm, personality disorder, bereavement or any other negative mental health experience, Leeds Mind are here for you. Explore our website to find out more. So far, Leeds Supercar Meet has raised….